AMD - PHENOM X6 CUSTOM SIX CORE COMPLETE DESKTOP PC COMPUTER sys - WITH AMD PHENOM II X6 SIX CORE HEXACORE THUBAN PROCESSOR. 4GB DDR3 RAM MEMORY & 1-TERABYTE 1000GB HARD DRIVE!! MANY CUSTOM OPTIONS ONLINE! FREE ASSEMBLY & MUCH MORE! Ship: $9.95 - $24.95 ups / usps / fedex!!! AMD - PHENOM X6 CUSTOM SIX CORE COMPLETE DESKTOP PC COMPUTER sys - WITH AMD PHENOM II X6 SIX CORE HEXACORE THUBAN CORE PROCESSOR. 4GB DDR3 RAM MEMORY & 1-TERABYTE 1000GB HARD DRIVE!! MANY CUSTOM OPTIONS ONLINE! FREE ASSEMBLY & MUCH MORE! Ship: $9.94 - $24.95 ups / usps / fedex!!! Asus - PHENOM X6 CUSTOM SIX CORE COMPLETE DESKTOP PC COMPUTER sys - WITH AMD PHENOM II X6 SIX CORE HEXACORE THUBAN CORE PROCESSOR. 4GB DDR3 RAM MEMORY & 1-TERABYTE 1000GB HARD DRIVE!! MANY CUSTOM OPTIONS ONLINE! FREE ASSEMBLY & MUCH MORE! Ship: $9.94 - $24.95 ups / usps / fedex!! Asus - PHENOM X6 CUSTOM SIX CORE COMPLETE DESKTOP PC COMPUTER sys - WITH AMD PHENOM II X6 SIX CORE HEXACORE THUBAN PROCESSOR. 4GB DDR3 RAM MEMORY & 1-TERABYTE 1000GB HARD DRIVE!! MANY CUSTOM OPTIONS ONLINE! FREE ASSEMBLY & MUCH MORE! Gigabyte - PHENOM X6 CUSTOM SIX CORE COMPLETE DESKTOP PC COMPUTER sys - WITH AMD PHENOM II X6 SIX CORE HEXACORE THUBAN CORE PROCESSOR. 4GB DDR3 RAM MEMORY & 1-TERABYTE 1000GB HARD DRIVE!! MANY CUSTOM OPTIONS ONLINE! FREE ASSEMBLY & MUCH MORE! Gigabyte - PHENOM X6 CUSTOM SIX CORE COMPLETE DESKTOP PC COMPUTER sys - WITH AMD PHENOM II X6 SIX CORE HEXACORE THUBAN PROCESSOR. 4GB DDR3 RAM MEMORY & 1-TERABYTE 1000GB HARD DRIVE!! MANY CUSTOM OPTIONS ONLINE! FREE ASSEMBLY & MUCH MORE! MSI - PHENOM X6 CUSTOM SIX CORE COMPLETE DESKTOP PC COMPUTER sys - WITH AMD PHENOM II X6 SIX CORE HEXACORE THUBAN CORE PROCESSOR. 4GB DDR3 RAM MEMORY & 1-TERABYTE 1000GB HARD DRIVE!! MANY CUSTOM OPTIONS ONLINE! FREE ASSEMBLY & MUCH MORE! MSI - PHENOM X6 CUSTOM SIX CORE COMPLETE DESKTOP PC COMPUTER sys - WITH AMD PHENOM II X6 SIX CORE HEXACORE THUBAN PROCESSOR. 4GB DDR3 RAM MEMORY & 1-TERABYTE 1000GB HARD DRIVE!! MANY CUSTOM OPTIONS ONLINE! FREE ASSEMBLY & MUCH MORE! AscendTech - PHENOM X6 CUSTOM SIX CORE COMPLETE DESKTOP PC COMPUTER sys - WITH AMD PHENOM II X6 SIX CORE HEXACORE THUBAN CORE PROCESSOR. 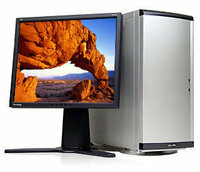 4GB DDR3 RAM MEMORY & 1-TERABYTE 1000GB HARD DRIVE!! MANY CUSTOM OPTIONS ONLINE! FREE ASSEMBLY & MUCH MORE! AscendTech - PHENOM X6 CUSTOM SIX CORE COMPLETE DESKTOP PC COMPUTER sys - WITH AMD PHENOM II X6 SIX CORE HEXACORE THUBAN PROCESSOR. 4GB DDR3 RAM MEMORY & 1-TERABYTE 1000GB HARD DRIVE!! MANY CUSTOM OPTIONS ONLINE! FREE ASSEMBLY & MUCH MORE! 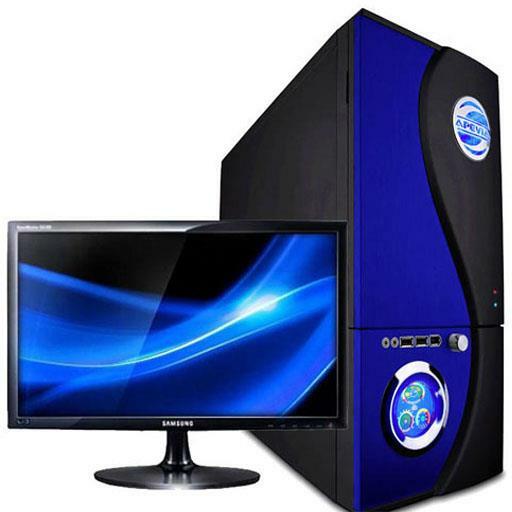 Intel - CORE I5 2500 3.3GHZ QUAD CORE COMPLETE PC w/500GB HARD DRIVE & DDR3 RAM MEMORY! CORE i5 2500 (4 X 3.3G TURBO @ 3.7GHZ) CUSTOM DESKTOP PC COMPUTER SYSTEM; CUSTOMIZE YOUR OWN CORE I5 DREAM MACHINE! MANY OPTIONS ONLINE! FREE ASSEMBLY + MUCH MORE! Ship: $9.94 - $24.95 usps / ups / fedex!! Asus - CORE I5 2500 3.3GHZ QUAD CORE COMPLETE PC w/500GB HARD DRIVE & DDR3 RAM MEMORY! 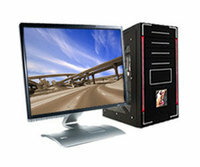 CORE i5 2500 (4 X 3.3G TURBO @ 3.7GHZ) CUSTOM DESKTOP PC COMPUTER SYSTEM; CUSTOMIZE YOUR OWN CORE I5 DREAM MACHINE! MANY OPTIONS ONLINE! FREE ASSEMBLY + MUCH MORE! 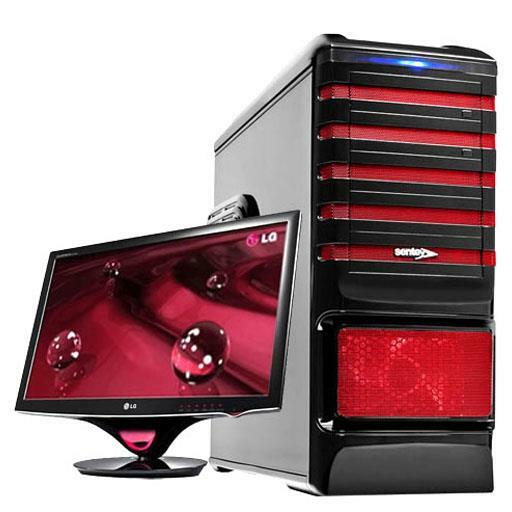 Gigabyte - CORE I5 2500 3.3GHZ QUAD CORE COMPLETE PC w/500GB HARD DRIVE & DDR3 RAM MEMORY! 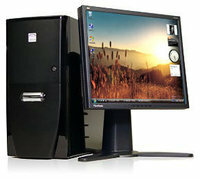 CORE i5 2500 (4 X 3.3G TURBO @ 3.7GHZ) CUSTOM DESKTOP PC COMPUTER SYSTEM; CUSTOMIZE YOUR OWN CORE I5 DREAM MACHINE! MANY OPTIONS ONLINE! FREE ASSEMBLY + MUCH MORE! 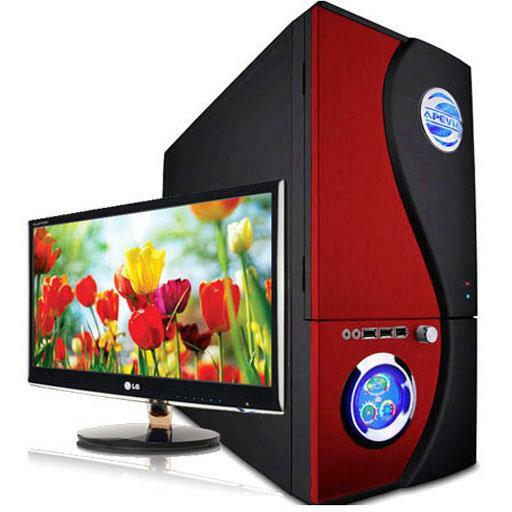 ECS - CORE I5 2500 3.3GHZ QUAD CORE COMPLETE PC w/500GB HARD DRIVE & DDR3 RAM MEMORY! CORE i5 2500 (4 X 3.3G TURBO @ 3.7GHZ) CUSTOM DESKTOP PC COMPUTER SYSTEM; CUSTOMIZE YOUR OWN CORE I5 DREAM MACHINE! MANY OPTIONS ONLINE! FREE ASSEMBLY + MUCH MORE! 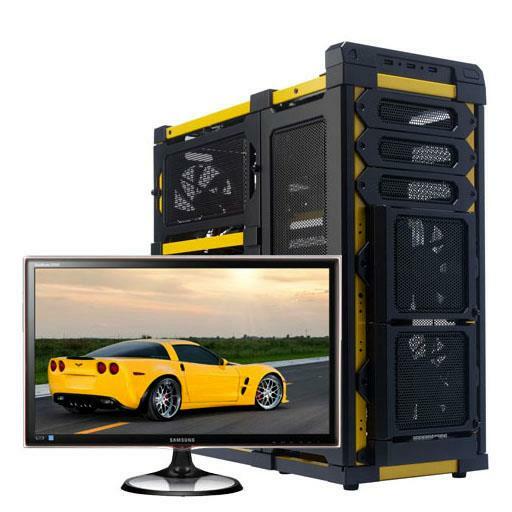 Biostar - CORE I5 2500 3.3GHZ QUAD CORE COMPLETE PC w/500GB HARD DRIVE & DDR3 RAM MEMORY! CORE i5 2500 (4 X 3.3G TURBO @ 3.7GHZ) CUSTOM DESKTOP PC COMPUTER SYSTEM; CUSTOMIZE YOUR OWN CORE I5 DREAM MACHINE! MANY OPTIONS ONLINE! FREE ASSEMBLY + MUCH MORE! 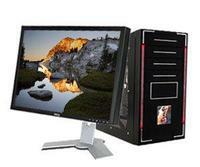 MSI - CORE I5 2500 3.7GHZ QUAD CORE COMPLETE PC w/500GB HARD DRIVE & DDR3 RAM MEMORY! CORE i5 2500 (4 X 3.3G TURBO @ 3.7GHZ) CUSTOM DESKTOP PC COMPUTER SYSTEM; CUSTOMIZE YOUR OWN CORE I5 DREAM MACHINE! MANY OPTIONS ONLINE! FREE ASSEMBLY + MUCH MORE! 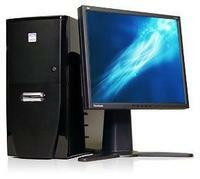 Foxconn - CORE I5 2500 3.3GHZ QUAD CORE COMPLETE PC w/500GB HARD DRIVE & DDR3 RAM MEMORY! CORE i5 2500 (4 X 3.3G TURBO @ 3.7GHZ) CUSTOM DESKTOP PC COMPUTER SYSTEM; CUSTOMIZE YOUR OWN CORE I5 DREAM MACHINE! MANY OPTIONS ONLINE! FREE ASSEMBLY + MUCH MORE! eVGA - CORE I5 2500 3.3GHZ QUAD CORE COMPLETE PC w/500GB HARD DRIVE & DDR3 RAM MEMORY! CORE i5 2500 (4 X 3.3G TURBO @ 3.7GHZ) CUSTOM DESKTOP PC COMPUTER SYSTEM; CUSTOMIZE YOUR OWN CORE I5 DREAM MACHINE! MANY OPTIONS ONLINE! FREE ASSEMBLY + MUCH MORE! Ship: $9.94 - $24.95 usps / ups / fedex! 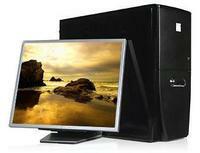 Intel - Core i5 2500 8GB COMPLETE WITH INTEL CORE I5-2500 with 8GB DDR3 RAM MEMORY & 1-TERABYTE 1000GB HARD DRIVE! 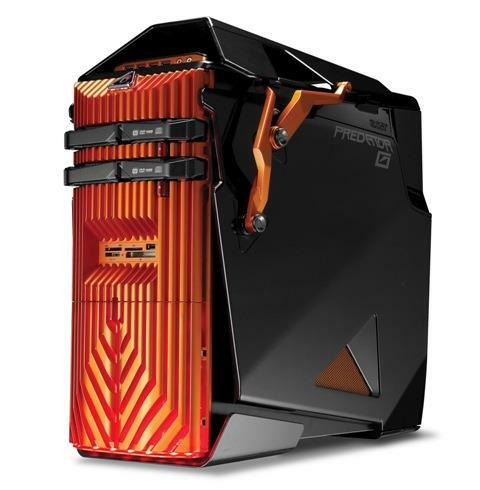 GAMING DESKTOP PC COMPUTER. 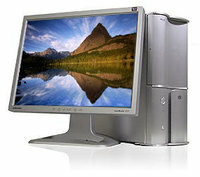 CHOICE OF MS WINDOWS 7 or XP; ONLINE CUSTOM BUILDER! FREE ASSEMBLY AND TESTING!